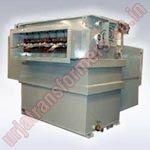 Welcome To Urja Techniques (India) Pvt. 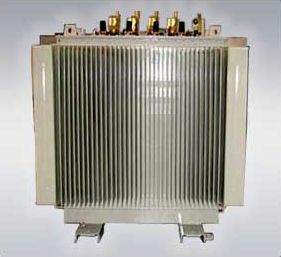 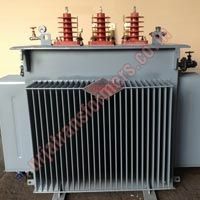 Ltd.
Are you searching for a reliable transformer manufacturer? 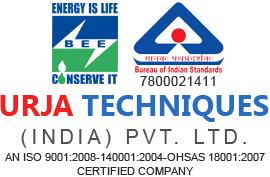 May we then lead you to the right and reliable destination - Urja Techniques (India) Pvt. 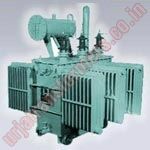 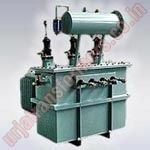 Ltd., Mumbai - a leading transformer manufacturers and exporters in India. 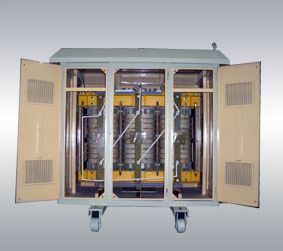 URJA is engaged in offering the highly efficient range of Transformers that include Electric Power Transformers, Distribution Transformers, Power Transformers, Furnace Transformers, Earthing Transformers, Rectifier Transformers, Reactors Transformers, Converter Duty Transformers, Dry Transformers, Compact Secondary Substation and Hermetically Sealed Transformers and these are available at the most competitive prices. 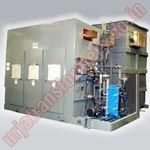 Building on diverse engineering and managerial capabilities, URJA has maintained a strong growth path, consistent with its philosophy of keeping customer and quality as key business drivers. 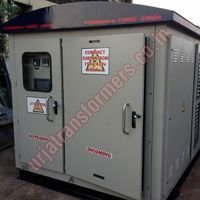 Its position as a pioneer and a leading indigenous manufacturer of Electric Power Transformers in India has been well protected through a combination of astute strategic planning and cutting edge technology. 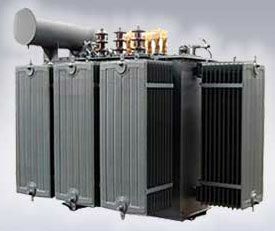 Going back 25 years, URJA’s leading position in today's energy market and growing worldwide presence is the result of pioneering innovation, technological expertise and an unwavering commitment to quality and customer service.